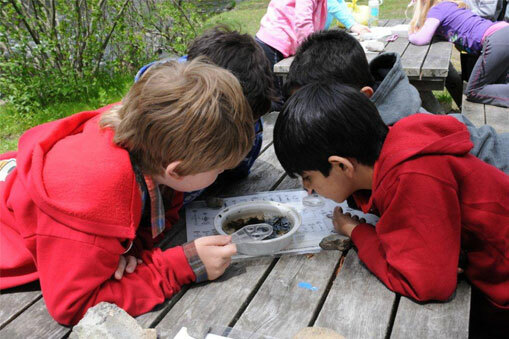 The Catskill Watershed Corporation is now accepting Watershed Education Grant proposals from schools and non-profit organizations serving students and teachers in the New York City West-of-Hudson Watershed and within the five boroughs of New York City. Applicants may also choose from among several Special Options, including Trout in the Classroom and performances of City that Drinks the Mountain Sky. Visit the 2018 CWC Watershed Education Grants to learn more about the guidelines and application. Visit the Catskills-NYC Watershed Educators Network to learn about additional classroom resources and educational programs.